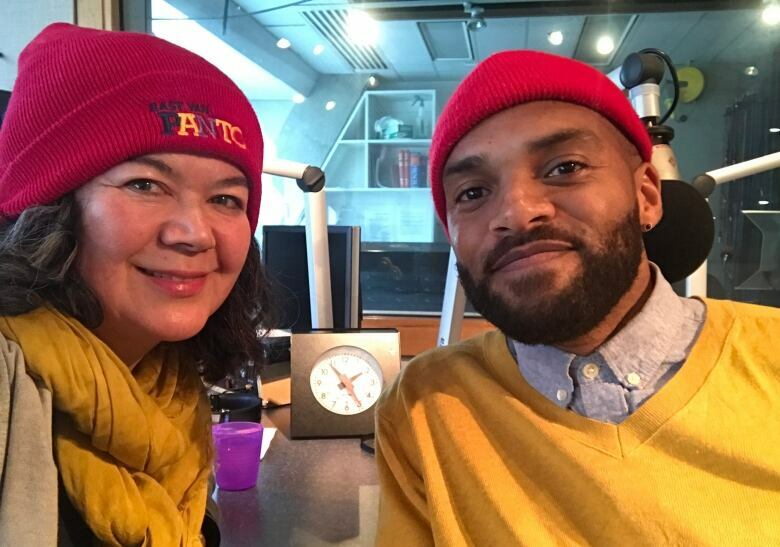 Singer and songwriter Khari McClelland dropped by to speak with CBC's Margaret Gallagher on Hot Air ahead of a Canadian tour for Black History Month. Gospel and soul singer Khari McClelland says art and music have the capacity for helping us meet challenging ideas and subject matters. "[It's] not to escape a truth, but somehow it's a little bit of honey with the medicine. It allows us to take in some things that are hard sometimes," McClelland told CBC's Hot Airhost Margaret Gallagher. This is especially true of his last project, the multi-disciplinary work of theatre, history and music called Freedom Singer, which tackles the Underground Railroad and the legacy of slavery in the United States and Canada through a deeply personal family history. McClelland, who is Vancouver-based but originally from Detroit, recalls his family telling the story about his great-great-great grandmother Kizzy who fled slavery in the U.S. into Canada. "It was always a story that we held that kind of gave us a sense of purpose and strength to meet the challenge," he said. McClelland said Ontario was difficult for Kizzy. It was difficult to find housing, she lost her legs in the cold and the father of her children was unable to support her. She eventually had to return to Detroit. When researching material for the album, McClelland pored through periodicals based in Ontario for Black Canadians and those seeking refuge in early Black settlements in Canada. "I hoped to find something around Kizzy, but also to be really aware that there was actually a strong impetus for people to not actually share their names or where they were from, in order to escape persecution from the places they had fled," he said. In the development of the album and through the research, McClelland said he was struck by the porousness between the U.S. and Canadian border in Kizzy's history and in generations since. 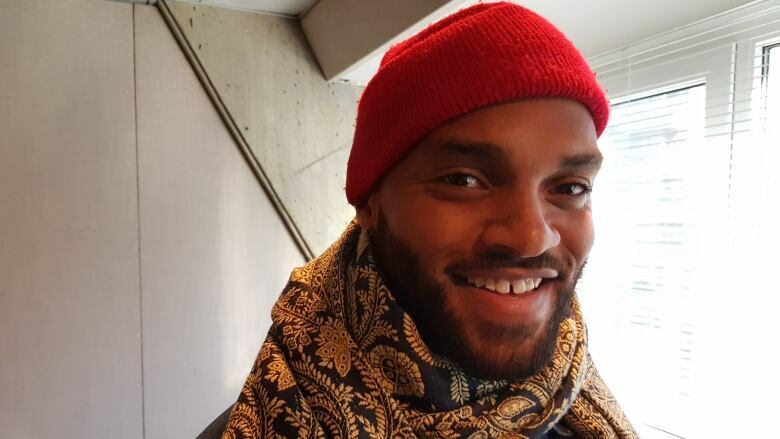 "There was still this very strong sense of community and connection between black people living in Canada and the [United] States around the communities that had fled to the North," he said. Catch McClelland on tour with his new project, We Now Recognize, across Canada for February, Black History Month.